A new automated fluorine-18 radiolabelling procedure could allow better tumour diagnosis and treatment in the clinic. 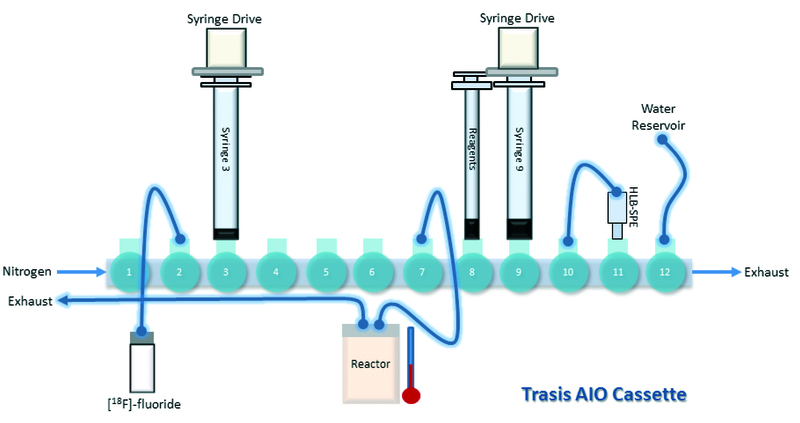 Graham Smith and coworkers at the Institute of Cancer Research have used two different radiolabelling platforms to successfully label three small biological molecules with fluorine-18, which could allow the batch production of these radiopharmaceuticals to satellite PET centres around the country. “We showed how the process could be automated, and reported some indicative trends for the radiolabelling efficiency so that radiochemists with an interest in this type of radiolabelling can quickly adapt and optimise to suit a chosen peptide of interest,” comments Smith. Check out the full story in Chemistry World. This article is free to access until March 14th. Reaction Chemistry & Engineering Chair Klavs Jensen and colleague Steve Buchwald have developed an intelligent automated reactor that drastically cuts the time it takes to optimise cross-coupling reactions. 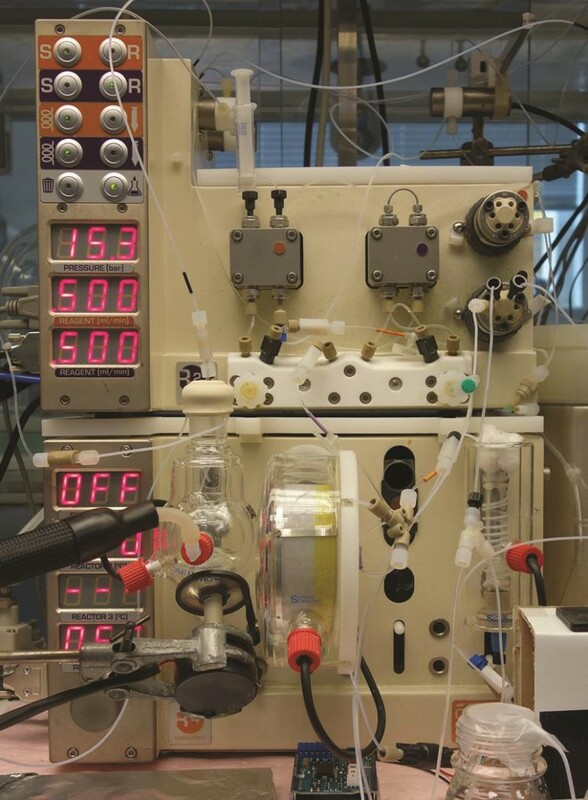 Their automated flow reactor that can respond to the results of experiments and determine the optimum conditions for catalytic reactions within a single day. RCE Advisory Board member Ryan Hartman highly praises the research as a ‘vital contribution that advances both synthetic chemistry and chemical engineering’ in Chemistry World. Check out the full story by Jamie Durrani here.